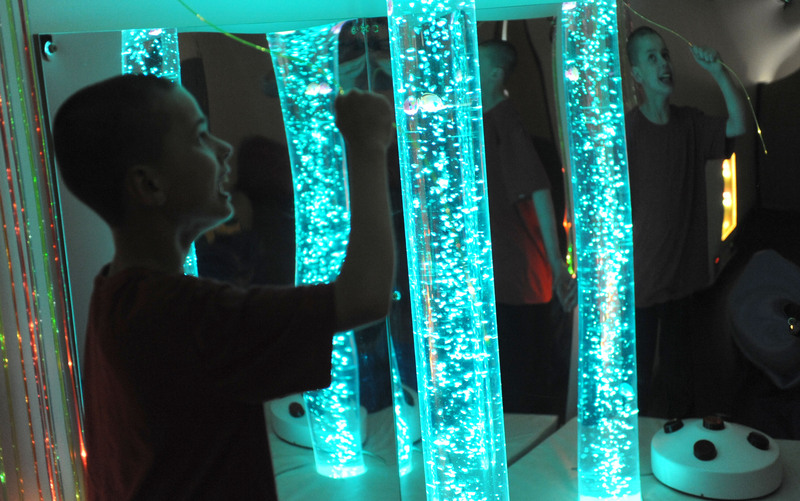 Bendrigg Trust is very lucky to have a sensory room at our centre. When it is not in use by our groups this can be hired by individuals, groups or families for up to a maximum of 10 users. Hire of the sensory room includes a Bendrigg Tutor to assist you with the various lighting,sounds, music and interactive equipment.